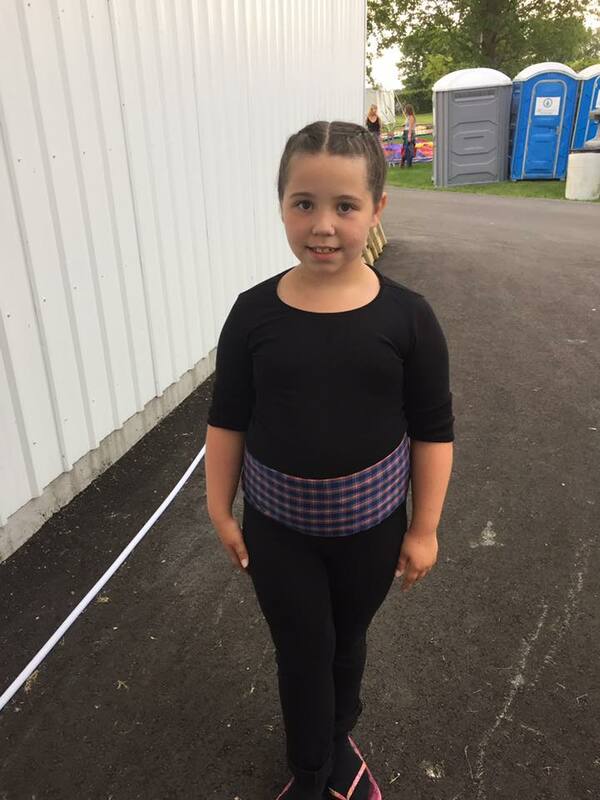 My Granddaughters first official debut as a MacCulloch dancer following in the footsteps of her mother and her grand-mother! And the youngest on the field! She did great!